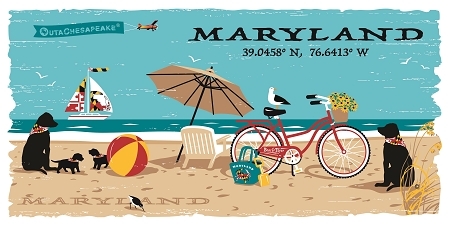 What's your favorite Chesapeake Bay town? 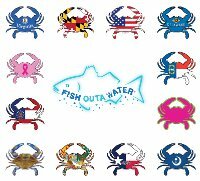 Any Maryland town is Home of the Crab! 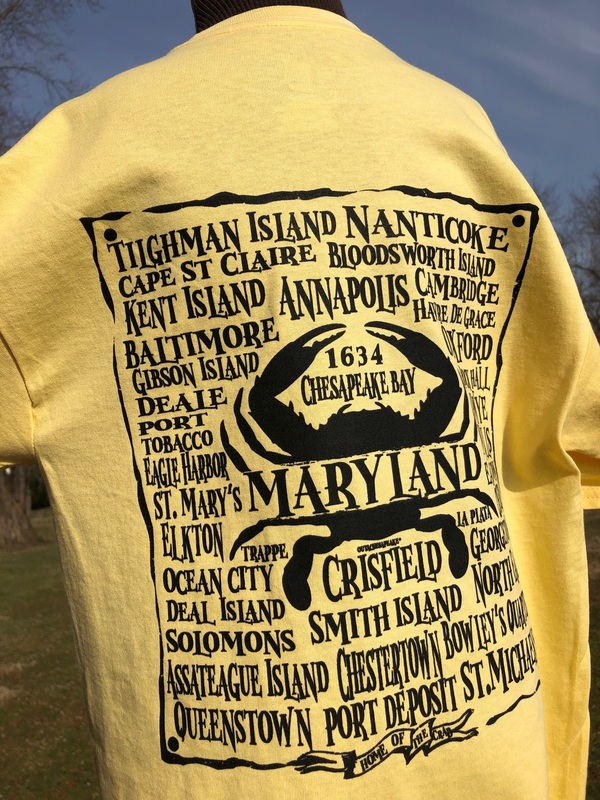 Select your favorite color on this heavy cotton tee to showcase all your favorite waterside towns. 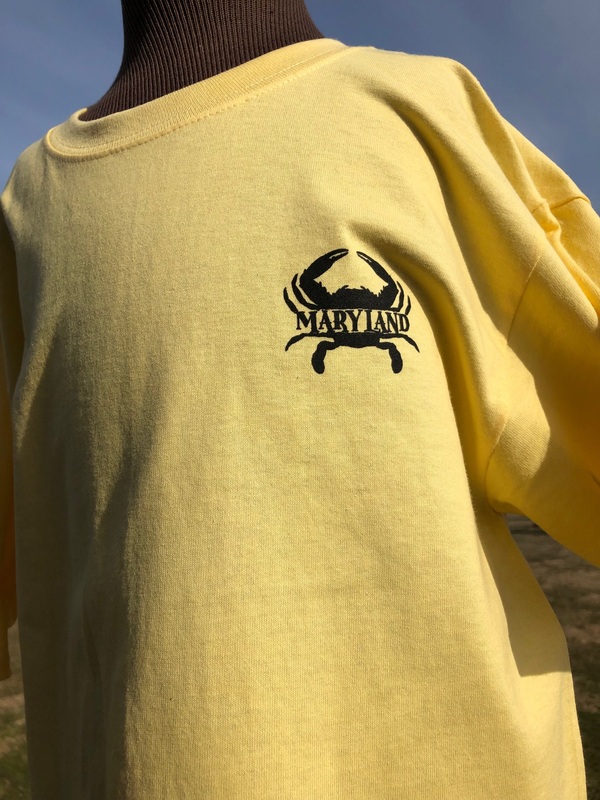 Large image on back and small black crab with MARYLAND on front.